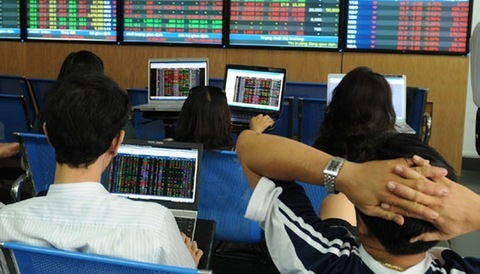 Vietnamese shares declined slightly on both local exchanges on Friday morning as blue-chips were hit strongly. 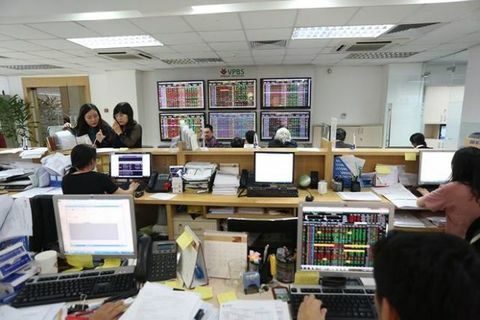 The benchmark VN-Index on the Ho Chi Minh Stock Exchange inched down 0.17 per cent to close at 909.14 points. The southern market index went down 0.57 per cent to end Thursday at 910.65 points. 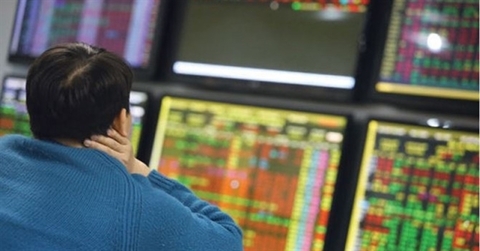 The HNX Index on the Ha Noi Stock Exchange edged down 0.01 per cent to end at 102.87 points. 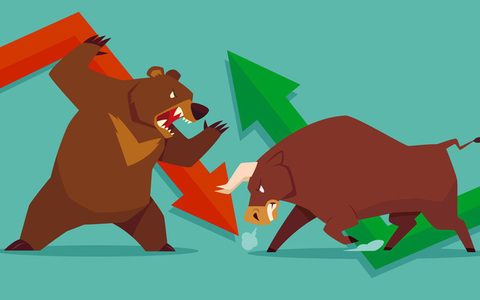 The northern market index dropped 0.42 per cent to end at 102.31 points on Thursday. 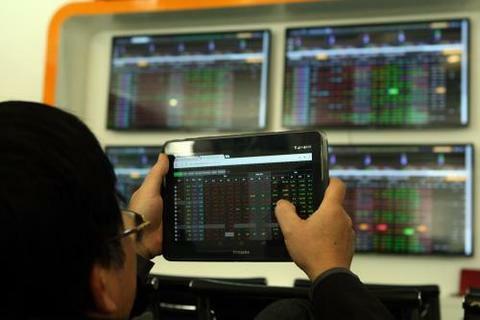 More than 67.9 million shares were traded on the two local exchanges, worth VND1.8 trillion (US$77 million). Real estate, securities, mining, construction material and food and beverage companies were among the firms that lost ground on Friday morning. 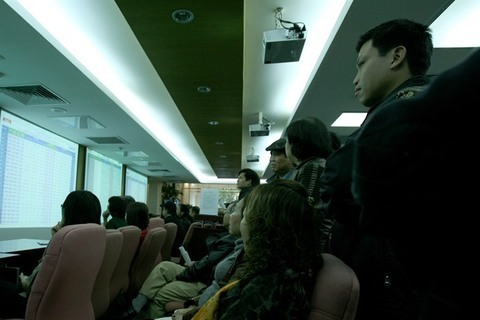 The industry indices respectively decreased 0.4 per cent and 1.5 per cent, data on vietstock.vn showed. Large-cap stocks also performed poorly with the blue-chip VN30 Index down 0.5 per cent to 861.75 points. 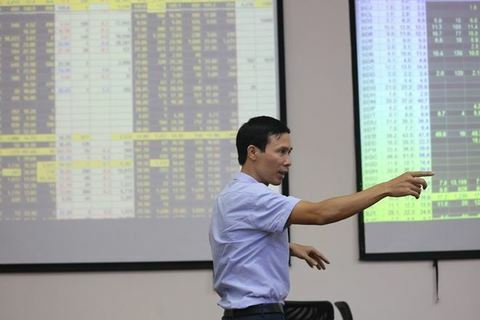 Of the 30 largest stocks by market capitalisation in the VN30 basket, 20 decreased including Vietinbank (CTG), steel maker Hoa Phat Group (HPG), FLC Faros Construction Joint Stock Company (ROS) and Mobile World Group (MWG).